sCharger-12 Dual Port USB Device Solar Charger: charges your iPad, Samsung tablets, and other USB devices. It has 2 USB ports and a water/weather-resistant design. 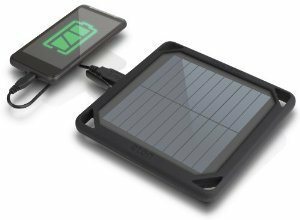 SolarAid Power 10 Plus Adventure Kit: made for outdoor use, this is a lightweight USB and solar charging system for your gadgets. It has a LED flashlight built-in. Opteka BP-SC6000 Backup Solar Charger: will charge your gadget using solar power or USB. It has a 6000mAh internal battery. 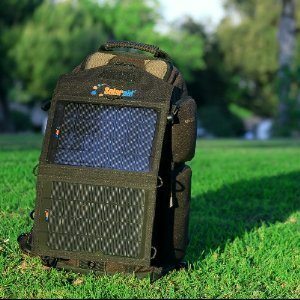 Solar Joos Orange Portable Solar Charger: yet another portable solar charger for smartphones and tablets. 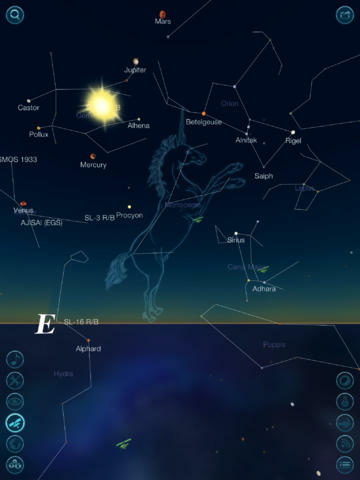 It has adjustable legs to make pointing it towards the sun easy. 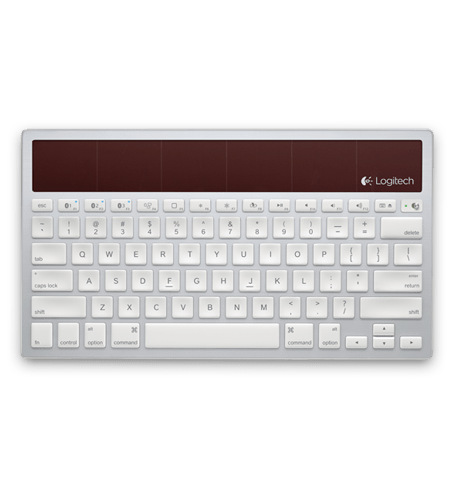 Logitech Wireless Solar Keyboard: a pretty cool solar keyboard for Mac/iPad/iPhone. 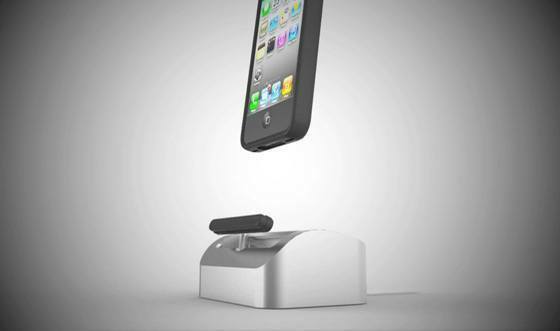 It charges itself with sunlight or lamplight. It can go for 3 months on a full charge. Voltaic Spark Solar iPad Case: a premium solar case for your tablet. Its battery stores over a full iPad charge. 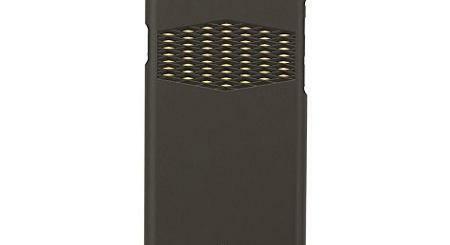 Eton BoostSolar 5000mAh Backup Battery Pack: an external battery pack for your tablets and smartphones. 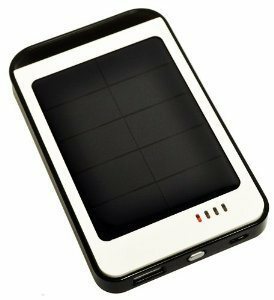 The 5000 mAh battery pack can be charged using the included solar panel. SunPack Solar iPad Bag: a multifunctional accessory for the iPad. It can charge the Kindle Fire and other comparable devices too. This water resistant bag comes with a 5000 mAh battery. The bag has 1 tablet pocket and 3 smaller pockets for other gadgets. These solar accessories charge your tablet and help you get more out of it when you are on the go. 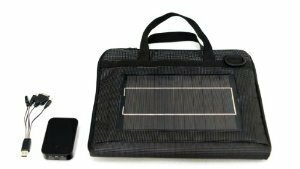 Have you found better solar iPad accessories?